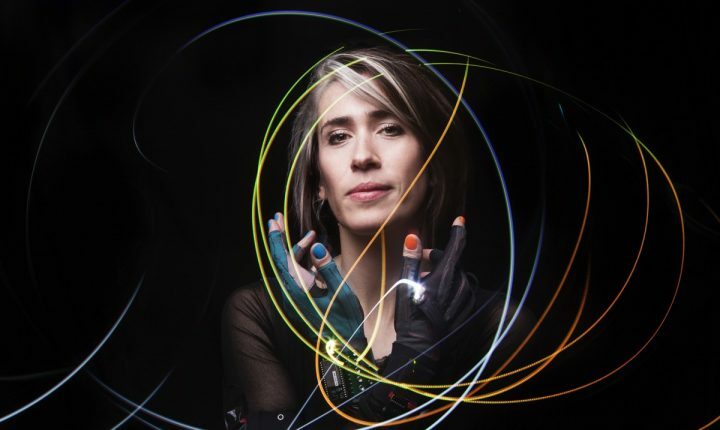 The wide-ranging artistic career of Imogen Heap includes the writing of songs for Taylor Swift, Britney Spears and Mika – among others -, research in the field of music technology, two Grammys and being half of the electronic music duo Frou Frou. Imogen is a committed and independent artist, who manages to break down the boundaries between art and creative entrepreneurship through technology, while taking into account communication and the collaboration of the audience. Projects such as the Mi.Mu gloves, that allow one to create live music by exercising an alternative MIDI control, or the creation of Mycelia, a collective that promotes a fairer and sustainable music ecosystem thanks to Blockchain technology, define her as one of the most edgy artists on the music scene. During her keynote Imogen will share her thoughts about how technology can inspire artists in their creative process and help to create a music ecosystem that is both fairer and more transparent for artists. She will also present the Mycelia collective aiming to “empower a fair, sustainable and vibrant music industry ecosystem involving all online music interaction services”. Furthermore she will perform one of her songs using her Mi.Mu gloves live.